Kitchen/Breakfast Room: Lovely light and spacious room with the kitchen at one end and the wood burner and dining table at the other. The kitchen is well-equipped and has a Belfast sink, dishwasher, electric oven and hob, American style fridge/freezer and microwave. At the other end is the dining area with a dining table and chairs to seat 10, wood-burner, well-stocked bookcase, dresser, TV/DVD, stunning views to the harbour and sliding doors to patio. Snug/TV Room: This room has a freeview TV, DVD player and a video with a sofa bed (where an additional 2 people may sleep). It can be partioned off from the sitting room. Shower/Wet Room: Spacious and contemporary with walk-in power shower, hand basin and WC. 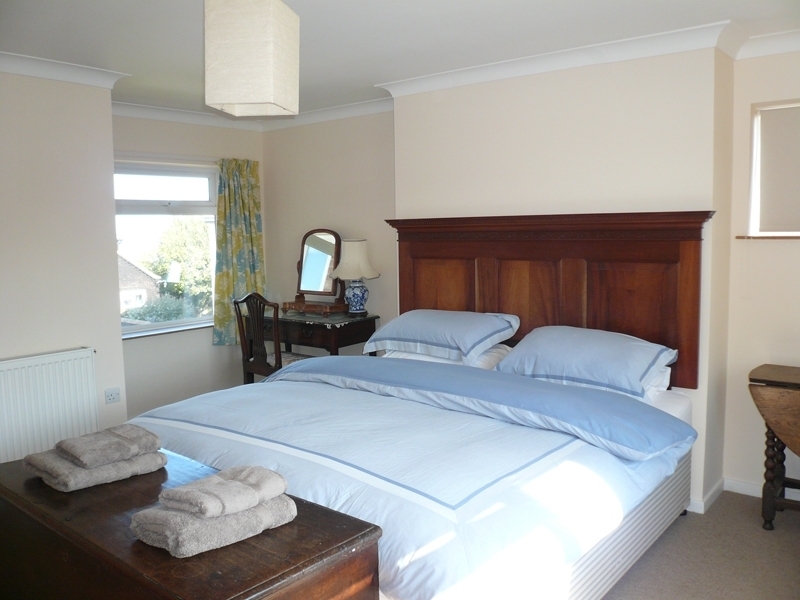 Main Bedroom: Lovely double aspect room with a super king-size bed with bedside tables, lamps and chest. Stunning views of the harbour. Bedroom 2: King-size bed, bedside tables, lamps and built-in wardrobe. Lovely harbour views. En-suite Shower Room with hand basin. Bedroom 3: Twin beds, bedside tables and lamps. Bedroom 4: Twin beds, bedside tables and lamps. Bathroom: Bath with power shower over & hand basin. Separate WC. 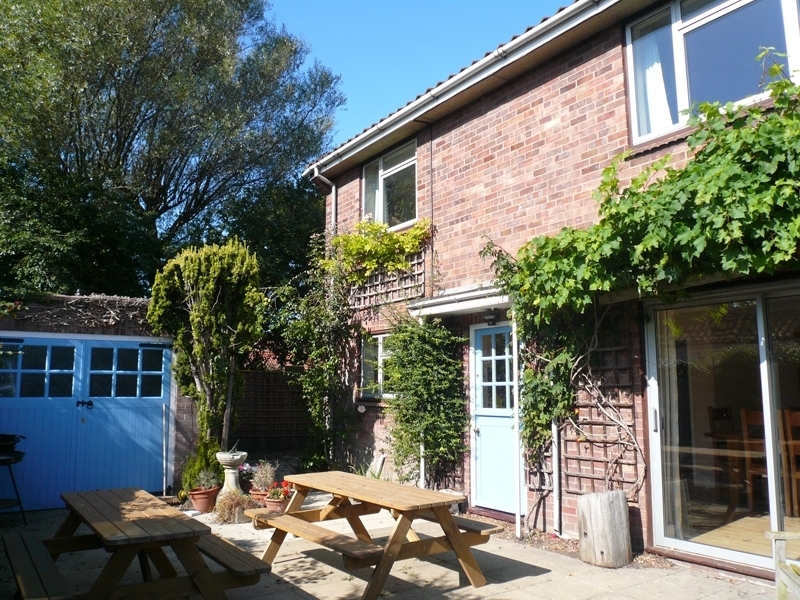 There is an enclosed patio garden which runs down the side and around the back of the house, with outside furniture and a barbecue, providing a private place to sit out. A car may be on the road adjacent to the house. It is literally steps to walk to the harbour with a lovely walk along the coastal path across the creeks and out to the glorious unspoilt sandy beach. There's a good local pub, The Hero, only minutes walk away.